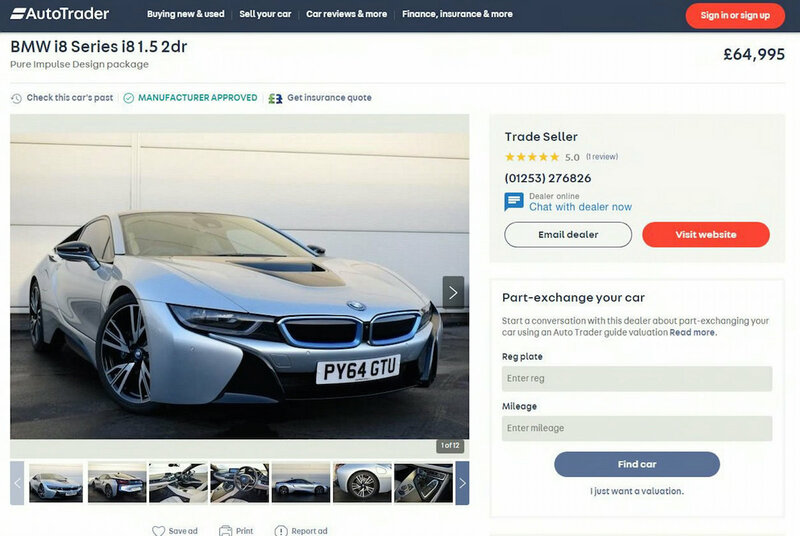 Wayne Rooney’s eco-friendly BMW supercar has been put up for sale on Auto Trader after he was banned from the roads for drink-driving. And while the Beemer is rapid, it is also green – with the striking motor capable of 134mpg. Erin Baker, Auto Trader editorial director, said: “It’s refreshing to see a footballer driving a hybrid, rather than a Chelsea tractor or gas-guzzling supercar, and even more so to see a footballer’s car in a sober colour. 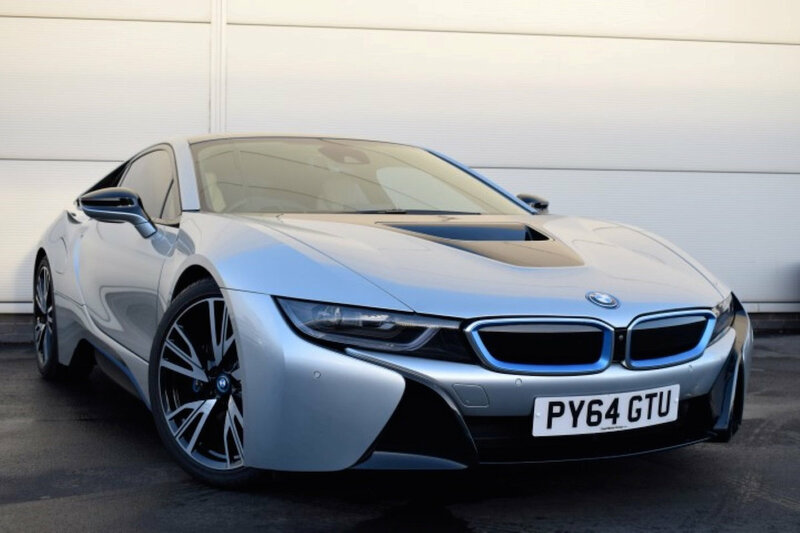 Wayne Rooney’s eco-friendly BMW supercar (Pictured) has been put up for sale on Auto Trader after he was banned from the roads for drink-driving. “The trend with more premiership stars plugging-in also reflects the UK car market. “Auto Trader data for December 2017 shows that searches for electric vehicles were up 56 per cent year-on-year – with hybrid vehicles also showing a substantial 50 per cent rise in searches. While new car sales fell for the first time in six years in 2017, demand for alternatively-fuelled cars like Rooney’s old BMW continues to increase. Next PostDoes Conte Have A Future At Chelsea?